I was trying to come up with my take on triumph this morning. I have a cold so I haven’t been feeling very triumphant. Having yesterday and today off for Thanksgiving felt like a minor victory but I wouldn’t consider it triumph. 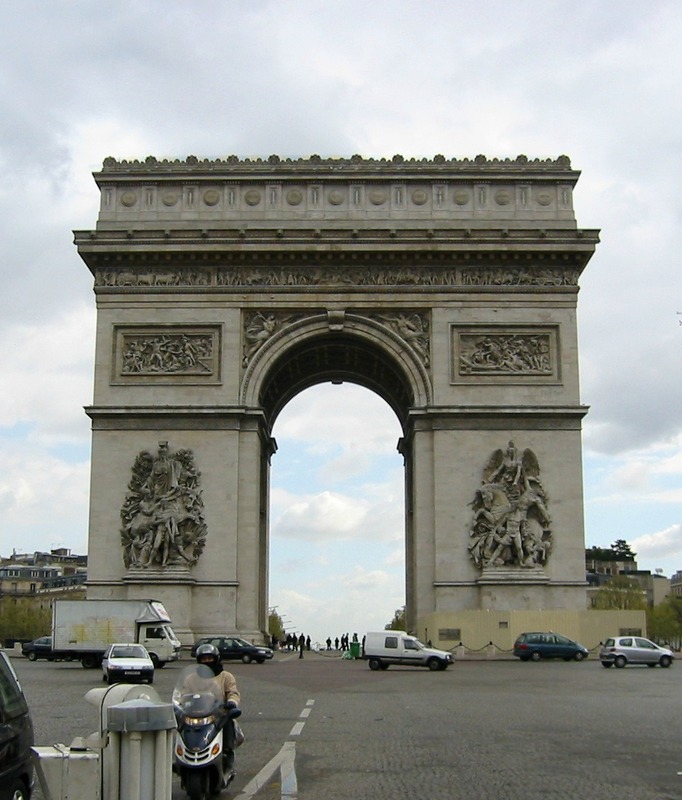 A few years ago I went to Paris and took pictures of the Arc de Triomphe so I dug a few of those out. I’m not a big fan of modifying my pictures but I did a few things (hardly anything) to these. I cropped this from being horizontal to vertical in hopes of cutting out the distracting background noise. This is a shot inside the arc looking up. It isn’t the typical view that people think of. That’s part of what I like about it. Then I found what the true triumph of the day was. 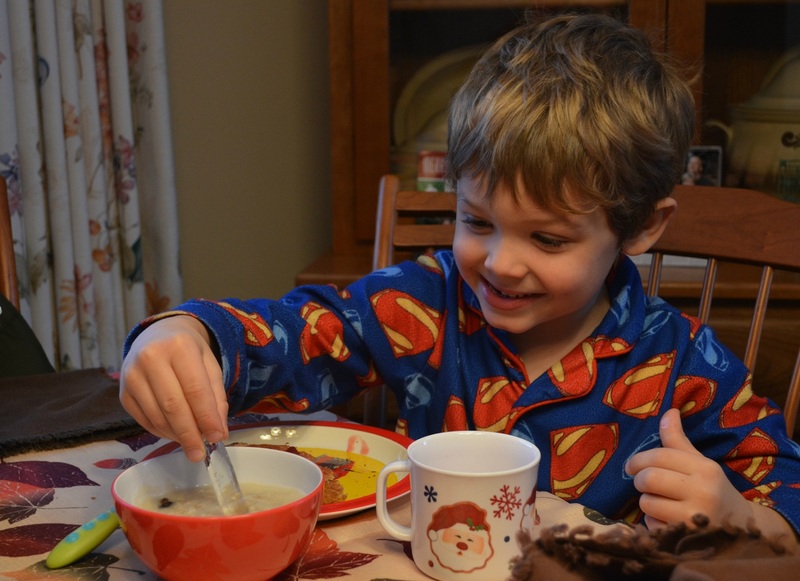 My nephew got to stir his oatmeal with an icicle to cool it down! 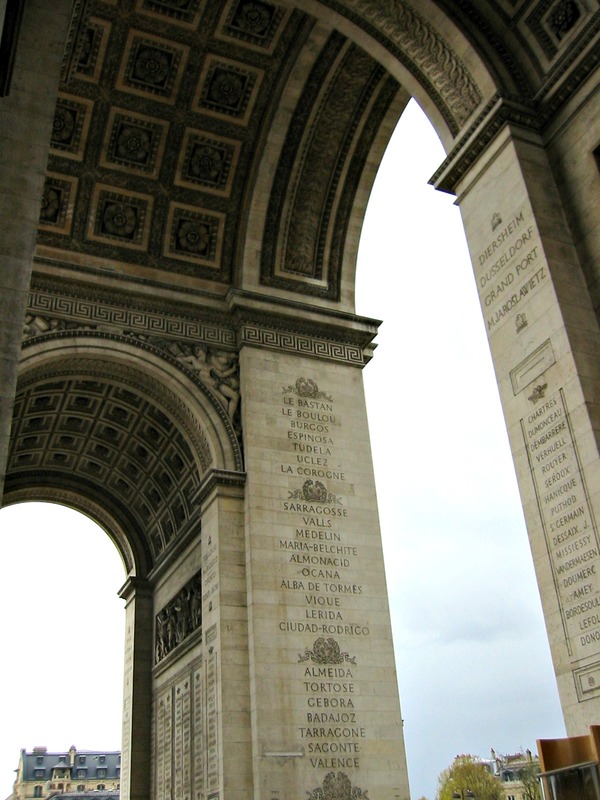 I love the photo of the inside of the Arc de Triomphe. It’s stunning. I haven’t seen it before.